Seamus Bradley is a multi-award-winning journalist and communicator, who has worked in senior editorial roles at Fairfax Media (The Age, Sydney Morning Herald), Herald Sun and RACV. He has taught journalism at RMIT University. 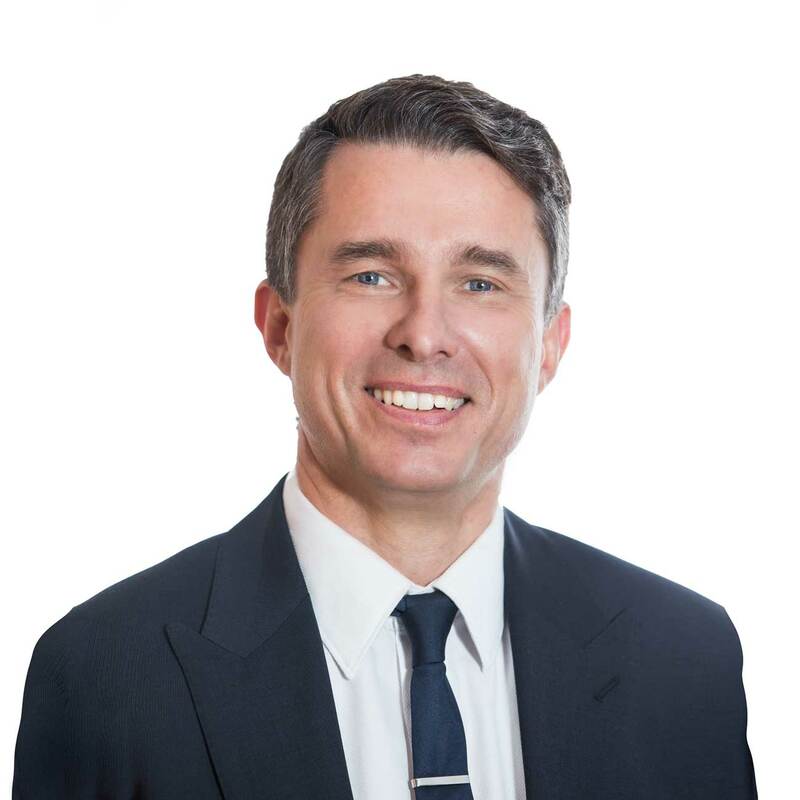 Seamus is a board director with Property Initiatives Real Estate, is on the Human Research Ethics Committee at Melbourne IVF and is a former advisory board member of the RACV Community Foundation. MEDIA CAMPAIGNS: In a shrinking traditional media environment, Seamus has designed and implemented campaigns that achieved international, national and local coverage on TV, news sites and newspapers worth millions of dollars for clients. Drawing on his experience as an editor and journalist, Seamus provides accurate assessments of the likelihood of coverage, advice on the best approach, implements strategies and provides guidance on how best to successfully interact with media professionals. SOCIAL MEDIA: Seamus has designed strategies and created quality content delivered to the right audience in the right channel at the right time that have more than doubled social media reach for key corporate clients. SOCIAL MEDIA CAMPAIGNS: Seamus has designed and implemented social media campaigns that have delivered hundreds of thousands of interactions, saw hundreds of individuals and organisations take part, gained TV and print news coverage and delivered positive change for the community. MEDIA STRATEGY: Seamus has devised and implemented media strategies for public, private sector and not-for-profit entities, working closely with CEOs, senior management and in-house communications teams to target the appropriate audiences in the appropriate channels. He seeks out clients’ engaging narratives and creates compelling multimedia content which has been used in digital, social, TV and print.